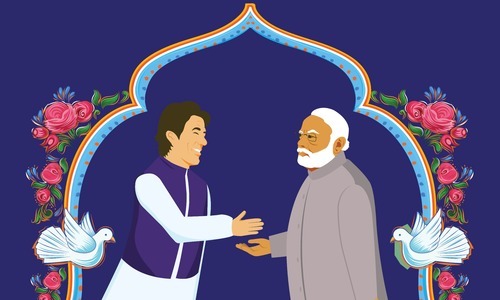 Siddharth Varadarajan: The past [few] weeks have been a tumultuous period for India-Pakistan relations, starting with the Pulwama attack on a CRPF [Central Reserve Police Force] convoy and then, of course, the Balakot airstrikes. 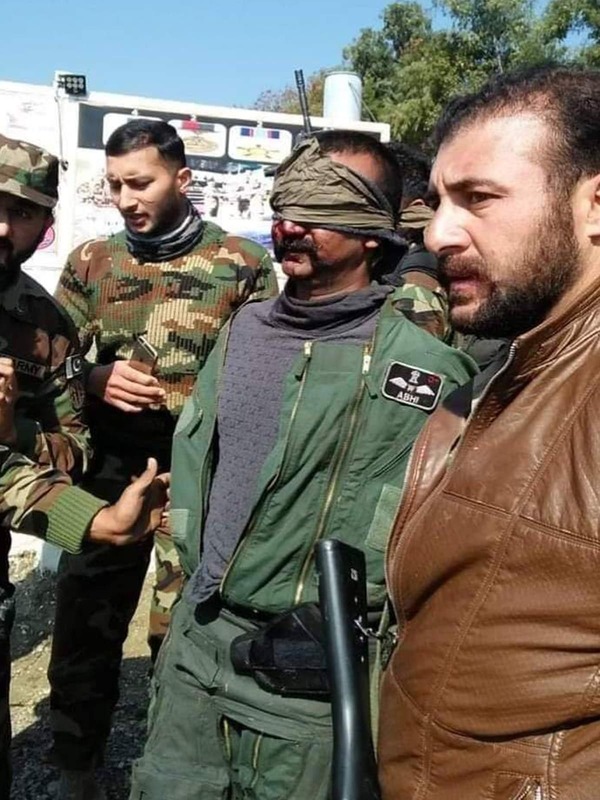 We saw for the first time a military confrontation that involved the use of air power between India and Pakistan and it seemed, for at least a day or two, as if the two countries were set for a larger military confrontation. Fortunately, saner counsel seems to have prevailed, both in India and Pakistan. We know also that external powers have played a role. Joining me to discuss the events of the past [few] weeks, what happened and its consequences, is Shivshankar Menon, [India’s] former National Security Advisor and, of course, a former foreign secretary. Somebody who has watched not just India-Pakistan relations closely but has been a central figure in Indian foreign policy for the past decade and a half. 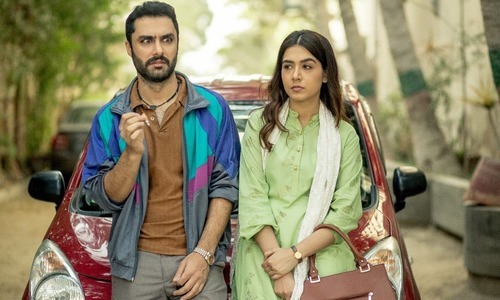 Mr Menon, let me start with Balakot itself, there has been a lively debate among politicians and among military analysts about what happened [and] the efficacy or the effectiveness of the airstrike that India conducted. Any use of military power involves risks and there is a payoff — in other words a cost benefit analysis is presumably made before a decision is taken. What to your mind were the benefits or payoff from the use of military power this time and the risks that are attendant on that? 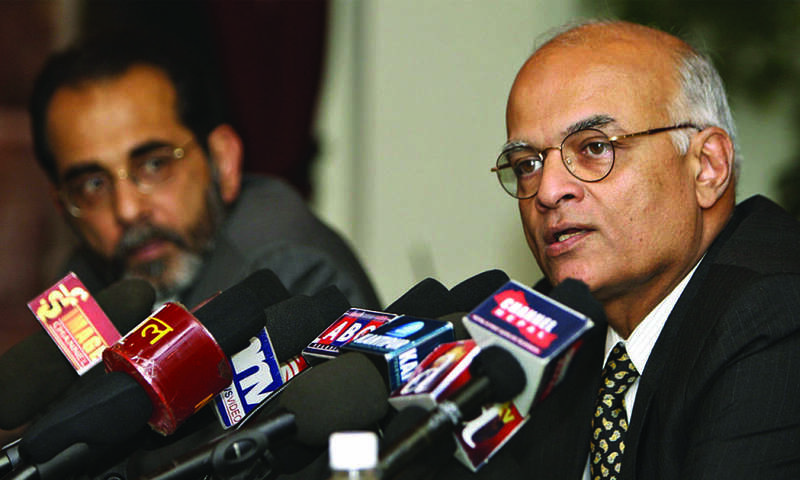 Shivshankar Menon: Well, I think there were some clear benefits. One is that deterrence had clearly broken down. 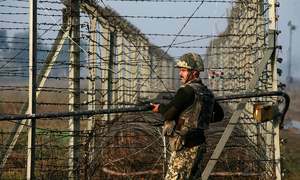 With Pulwama happening, ceasefire had broken down across the line [of control]; there was shelling; there [was] an escalation of violence generally. 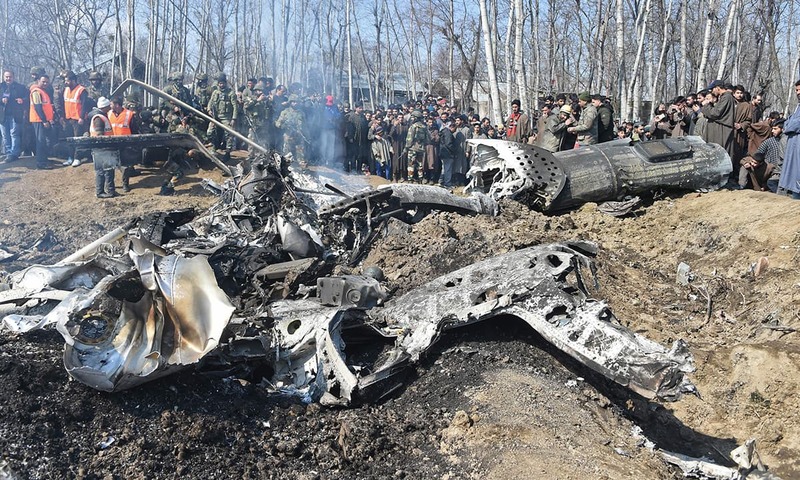 I think the strikes on Balakot at least forced recalculation on the Pakistani side of the costs and of what [India] would be ready to do to prevent it. That [India] is prepared to do an airstrike on Pakistani territory, against those who not only did but also profess to have hit [India] in Pulwama: Jaish actually claimed credit for this. So for me, therefore, [the strike] was necessary. There is a clear military and even a political benefit in changing the calculus and trying to restore deterrence. I think the risk, of course, is that any use of military force invites counterforce one; [also], if you escalate the level of force either in terms of what you use [and] where you use it, you also invite escalation by the other side and we saw that Pakistan, the next day, did use air power to try and hit military targets in India. But I think the risk of escalation — is exaggerated somewhat. [This is because] these are rational people on both sides. It is not that the Pakistanis or we are suicidal. Nobody actually wants to raise it and there is no automatic doomsday machine which takes you up the so called escalation ladder. At each stage there are decisions to be made on both sides and both sides made the right decisions and actually wound it down. That does not mean it is over. It’s not as though the problem [has been] solved. In fact the incentives [for another escalation] remain high and one reason for that is the political uses to which it has been put. The more you use it for political uses the more the other side then has an interest in also using [it for the] same reason. Thirdly, you need to remember that [the military instrument is] only one of your potential tools of statecraft. That you have a whole range of things that you can use and that you are most successful when you actually use all of them together in a strategic, coordinated fashion to achieve certain outcomes. But there again, not everything needs to be done publicly. What has been missing though in the last three weeks is proper strategic communication with our own people. Everyday there’s a new story ascribed to sources. This kind of confusion is not a measure of success. After all you are trying to create an outcome so you measure [your success] against the outcomes you have set for yourself. Varadarajan: I want to amplify one part of what you said on the risks side: the question of escalation. To my mind, it is as follows: the surgical strike India claimed to have made after a terrorist attack in Uri in 2015 did not stop what happened in Sunjuwan and it certainly did not stop what happened in Pulwama, hence you have escalated your response to an airstrike. If Pakistan-based groups were to stage spectacular attacks in the hope of drawing an even more robust Indian military response is that the kind of danger that you are hinting at? Menon: That possibility is always there, but you have the choice whether to respond [or not]. Menon: Not, not necessarily. I think you need to be clear in your own mind that you are not going to be sucked into playing their game. Pakistan always waves the nuclear card to internationalise this. They think they can internationalise it as a nuclear flashpoint, as a very dangerous situation [where] the world should get involved. Groups like Jaish and Lashkar do [whatever they do] within a certain envelope which is created for them by the [establishment]. There are certain things that they do and there are times when they have actually lowered the intensity of what they are doing when it suits the [Pakistani establishment]. So I don’t think we need to start looking for individual sort of actors in this. I think we know where it’s coming from, we know who enables it, supports it, and to a very large extent directs it. Varadarajan: So the risk in terms of relying exclusively or primarily on military means rather than treating that as one of many options then lies in locking yourself into a situation where the other side is calling the shots. Menon: Also where you become predictable, you lose the initiative. [The other side] can then make you do what it wants and I think that is something you need to be very conscious of. Your goal here is to create the outcomes that suit you, not the ones that [the other side] wants. Varadarajan: You have written in your 2016 book that the Manmohan Singh government contemplated military action or retaliation of some kind or the other [after the Mumbai terrorist attack] but then decided against it. What were the factors that went into the calculus at that time? Menon: Well, I think the calculus was what happens if we do use overt military means, and what happens if we don’t. It is not that by not [using military means] we achieved wonderful results but by not doing it we did allow other means to work. We did get our hands on all those who had either procured the equipment or organised the funding around the world; we got cooperation across the world. The moment we had done something overtly military, it would have become “oh there they go again”. It is like the way adults react to children fighting. Nobody asks who started this. You just say children stop it. Varadarajan: Yet in 2009, without the use of military, or explicitly military sort of threats, you were able to get cooperation from other countries. Menon: Well, we got counter-terrorism cooperation around the world. More than that, we also did manage to isolate Pakistan to a much greater extent than for instance today. [Pakistan’s] international situation is actually much better than it was in 2008. Most important of all, we did get several years where there was no incidents in India that could be traced directly back to Pakistan. And there was a diminution in terrorist violence for a few years. We stepped up our own efforts also. [It is] as important, to improve our own counter-terrorism capabilities as to be at peace with our own people whether it is in Jammu and Kashmir or elsewhere. Varadarajan: Yet by the end of Manmohan Singh’s government, it seemed as if that playbook had run its course in terms of incremental gains. Menon: As I said in Choices, in my book, if there were another incident it was very unlikely that the government of India could react the same way as it did to [Mumbai attacks] in 2008. And it was also clear to me that there was likely to be a military action. I think the problem here is that you can count on the world to let you take care of your own security but I don’t think you can count on the world to take care of [your security] for you and that is something that you have to do yourself. Secondly, Pakistan’s position internationally [has improved]. The Americans are trying to withdraw out of Afghanistan. They feel they need Pakistani brokerage in the talks that they are having with the Taliban in order to enable of a face-saving exit. The Chinese commitment to Pakistan today is much more than it was in 2008 [due to the China-Pakistan Economic Corridor] and because of the situation in Xinjiang. They therefore need the Pakistani cooperation. The Russians themselves have been selling weapons to Pakistan in the last year or so. The international context for Pakistan has actually eased in a sense. So I think there are limits to what you can expect from the rest of the world. Varadarajan: Right, we know that the United States has played a role in the past in helping to ameliorate tension. Menon: Every outside power will tell you that they carried messages and they helped to calm things down. Ultimately, it is Pakistan and India, these two states who take the decisions. We talk to everybody because we don’t want them hearing only one side of the story or making mistakes in what they choose to do. So we will all talk to everybody right through these processes but the decisions are for India to take, for Pakistan to take. So I think there’s a tendency to exaggerate the rule that other people play. Varadarajan: But [Donald] Trump’s announcement out of Vietnam. Menon: I’m sure he would love to take the credit. He might believe it as well that [the United States has] talked to both sides and both sides have said, yes, they are willing to do this. But I think ultimately we have to remember who takes the decision no matter how active the mediators. And frankly I’m not sure that this time you have seen the kind of active mediation you have seen in the past, [in] Tashkent [in 1965] for instance. I don’t think we are in that situation anymore. Varadarajan: Turning now to where we go from here. We are in a situation where even minor incidents will generate headlines. How do you see things proceeding from here? Menon: For me, what we need to do is increasing our options vis-a-vis Pakistan because I don’t think it is reasonable to say that I will not do anything, I will not talk, I will not allow trade, I will not allow travel, I will not allow anything unless they stop all terrorism because that is most unlikely to happen. You have then thrown away all your other instruments and means of pressure that you might have on different parts of Pakistan, on Pakistani civil society, on Pakistani business. So I think we need to actually reactivate the various instruments we have. That doesn’t mean we don’t fight terrorism. But these [steps and fighting against terrorism] are not mutually exclusive. So you need to increase your options. The more you can do vis-à-vis Pakistan the better chance you have of creating a better outcome. But I am not saying you will have a solution. This is not an engineering problem. This is a political problem and a lot of it is structural to the nature of Pakistan itself which we are not today in a position to change. So I think we must expect some level of cross-border terrorism but we have to make it costly and then see where we can go from there. The Israelis have this very good phrase “mowing the grass”; that you have to keep going back in rather than getting stuck in it and I think that is something we have to do. We [also] have much more important things to do. Even if you have settled everything there are better and bigger things that we as India should be doing. Varadarajan: What are the key areas of focus that we have taken our eyes off? Menon: If you look at the world economy, we really [see] three big changes; a rise of China, and a change therefore in China-US relations; a phase transformation in US policy; and a huge change in the world economy to a low growth trajectory where it is fragmenting. You need to devise new solutions; you need to adapt your foreign policies and security policies to all three of these things. Varadarajan: And since we did begin with Pakistan, many people who watch Jammu and Kashmir closely are of the opinion that the domestic handling of the situation is something which has contributed an unstable element. Menon: When Pakistan sees trouble in Jammu and Kashmir they are incentivised to try and contribute to the trouble of course but they have been proven [to be] mistaken every single time. It is more important that we handle Jammu and Kashmir properly and that we deal with our own people properly. I think it is more important for ourselves. Not so much because of what Pakistan may or may not do, or what it enables Pakistan to do but what kind of India do we want and what kind of India are we building. This is an abridged and excerpted version of the interview. A fuller version is being published by The Wire, India. In Pakistan they were already sane, but had to show India the way to sanity. You are not one of the "saner minds".